Maserati in the UK started 2014 with 84 units registered over the first two months and an increase of 140% compared to the same period last year. The significant increase in sales has affected all major European markets (Benelux, France, Germany, Italy, Spain and Switzerland) with a total of 854 units registered in January and February and an average increase of 698% over the same period of 2013. The Ghibli was the best-selling model (65% of total sales), with a 60/40 Diesel/Petrol split. The February results corroborate the positive trend with which the House of the Trident closed 2013. 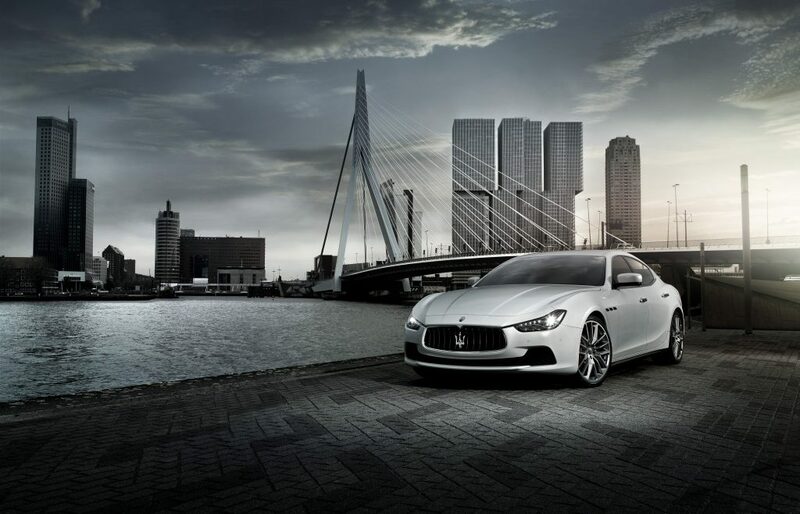 Maserati delivered a total of 15,400 vehicles, an increase of 148% compared to 2012, thanks to the success of the Quattroporte and Ghibli, launched during the year. In 2013 the USA remained the brand’s number one market, with shipments up 138% over the prior year to 6,900 units. China, the brand’s second largest market, sold 3,800 vehicles. Maserati had revenues of 1.659 million euros, an increase of 120% over 2012. Maserati closed 2013 with full year trading profit of 171 million euros (10.3% margin) representing a 114 million euros over the prior year (57 million euros in 2012).